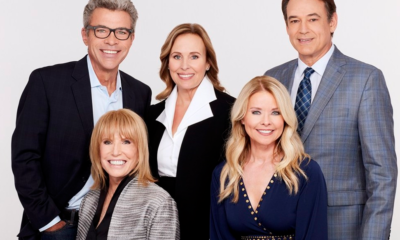 As they have promoted, “Nobody does death like Revenge!” And tonight on the season four midseason finale of the dangerous soap in the Hamptons, somebody will meet their maker, but who? It all starts beginning at 10PMET/9CT on ABC. This season thus far, we have been introduced to some new characters Officer Ben (Brian Hallisay), Agent Taylor (Courtney Ford), and Louise (Elena Satine), could they be ready to exit the canvas? Or, could it be long running characters such as Daniel (Josh Bowman), or the now treacherous Margaux (Karine Vanasse)? Then there is Charlotte (Christa B. Allen), who has already supposedly “died” on the canvas before, so to have it be her again might just be an “Ah, O.K. then” moment. Then there are the characters who impact are felt more widely! 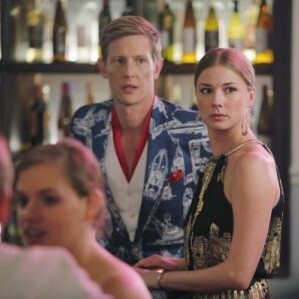 Could it be the end for Jack Porter (Nick Wechsler) … or Nolan Ross (Gabriel Mann)? It would be hard to imagine and out of the question that Victoria (Madeleine Stowe), Emily (Emily VanCamp) or David (James Tupper) would be axed because they are this season’s epicenter of the show. We do know that ABC has teased that in tonight’s episode entitled, “Atonement”, look for Emily and dad David to team up … but who might they be targeting? Watch a promo for tonight’s episode after the jump, which takes you through the harrowing moment last season when Emily found her beloved Aiden (Barry Sloane) murdered and other assorted deaths! Following that, a clip from tonight’s episode to get you to ponder. Then weigh-in with your prediction! Which character will die before the show takes a holiday break? James Franco's "Forbidden Love" Teases His Soapy Past In This Preview For Tonight's SATURDAY NIGHT LIVE! It won’t be Emily .. She is the star and if she was killed Revenge would end..
Not Nolan, he is a stay til the end.. I do not know who will die, mostly who will not die .. I hate the direction this took tonight with who they killed off. (Not saying who it was since the West Coast hasn’t seen it yet…I know this show doesn’t get many responses but just in case.) What I will say is I was completely flattened by it…sat crying my eyes out…and by killing off this character the show has lost some of its appeal for me. One of my favorite characters…not happy. So, it’s sort of ruined the show for me. He, for some reason, had my heart. Moreso than Jack, who I do like…but Daniel just endeared himself to me. Sadly, it was not Margaux……. Hello, rebecca1!!! Our lamented, lost Matthew (aka, Dan Stevens….) 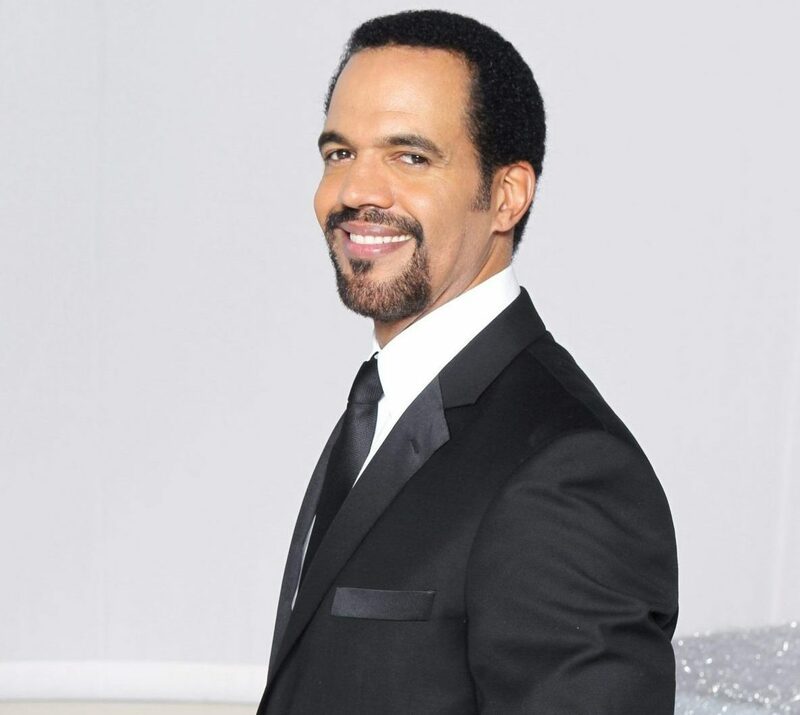 has been featured in quite a few films since his most unwelcome departure from the “Abbey”…none of the roles has really proved to be a breakout for him like “Downton” was, but he is certainly not hurting for work. I still miss him with Mary…they were so perfect for one another, but Michelle Dockery has managed to get past his absence, so I guess we shall have to, as well!!!! By the way, the child actor they have cast as “Mini-Matthew” for Season Five (I mean, “George,”) is an absolute angel….the spitting image of his father!!!! I am quite looking forward to the new episodes…always a treat after the typical holiday letdown, and a great way to begin a new year! Oh…I noticed that my local PBS stations are scheduling the Season Four repeats starting the weekend before Christmas….one is a near-marathon of about six or seven hours and the other is more typical with a few episodes per week. 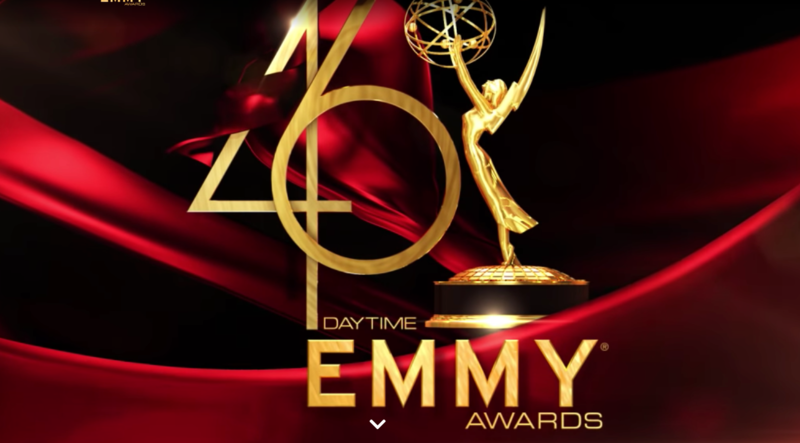 I shall probably tune in to both, time permitting….this show can be watched and enjoyed over and over again…there is always something new and exciting to be gleaned from an additional viewing. Hope you will be able to locate these programs in your area!!!! Season Four was pretty eventful and set a lot of storylines in motion for the upcoming year. Also, tonight is the fall finale of “Forever,” with the unveiling of “Adam.” I was rather jazzed by the notion, but Canadian fans have already seen the episode, and the reviews are mixed. Oh well…anytime I can see IG, then I am entertained…still rooting for the success of this show!!!!! Hey Shay…still haven’t caught up with Abbey…need to contact my local PBS to find out when I can catch them. They have been doing some sort of recap show…synopsis…which I haven’t watched because it will ruin it for me. Haven’t seen Stevens in anything since but I will try to catch this…either in the theatre or when it come to InDemand. Probably very funny and as said he looks too fine, lol, in his long hair. Have to catch up with “Forever” too. Looks like it’ll be a binge weekend if its a rain day! 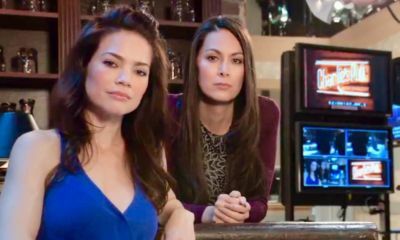 It’s funny, even as I wrote tht last sentence I realiize that though there are actors I just adore and would probably check out most anything they’re in…when it comes to ongoing stories whether it be soaps or primetime…the actor, for me, merge. Meaning that yes, as you know I LOVE Sean Kanan and his AJ…but I’ve only watched him…jeez, what’s he on now? 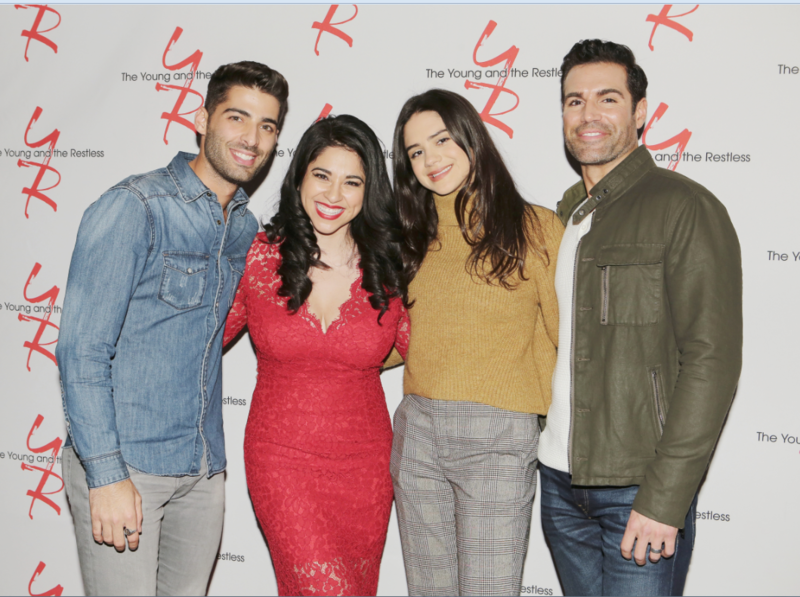 B&B or Y&R? 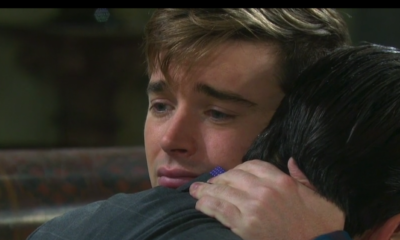 I’ve gone to these shows to check him out in his new role…but I “miss” Sean on GH. Somehow when I see him on the other soap it’s not the same. So, even with “Daniel”…it’d be fun to see him on GH. New bad boy? Missing Q? I think he’d be great! But I’d STILL miss Daniel…make sense? I knew it would be him, was hoping it would be that drip Margot. James Tupper wanted to leave Revenge but he stayed on for another season, so ya it had to be Danial ..
James Tupper is the actor who plays David. Josh Bowman played Daniel…and he clarified that the article stating he wanted to leave was not correct. Kelly would fit nicely into Revenge! 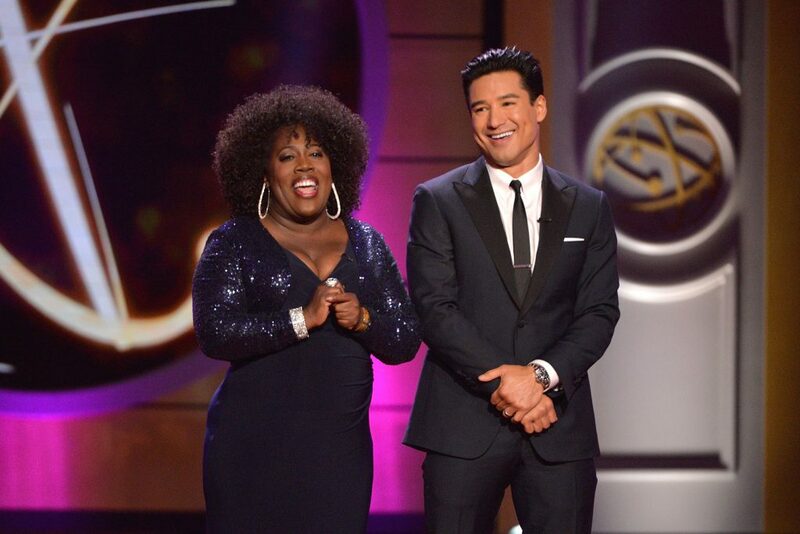 Not sure in what capacity but I could see her on that show…wouldn’t mind seeing Josh on GH!